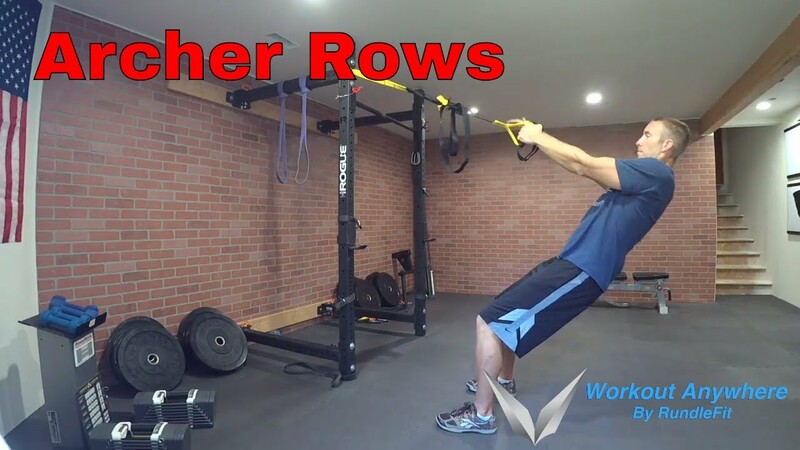 If you’re looking for a more advanced exercise (A) to develop your back with your bodyweight, take on the Archer Rows! This exercise is almost the same as Australian Pull-Ups, and can be performed with gymnast rings, TRX, or any suspension trainer. Like the Archer Rows? Let us hear it in the comments below. 1 Response to "Archer Rows (Bodyweight Back Rows)"